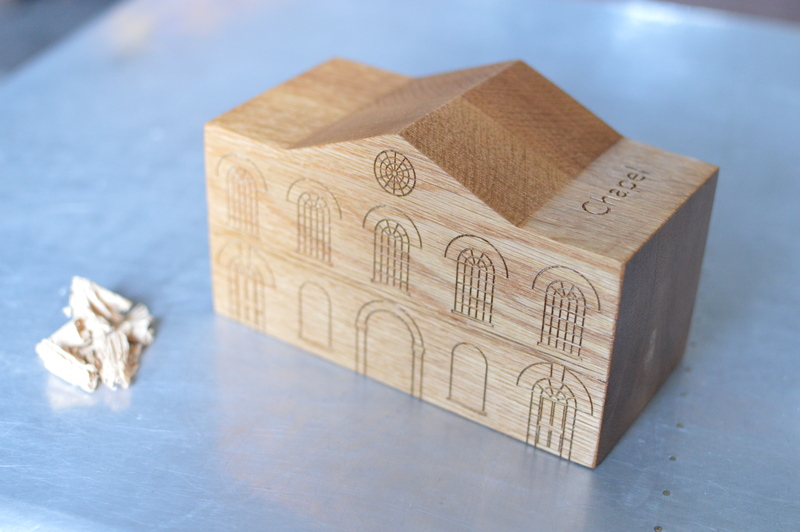 Oak Model for The Foundling Museum 2015. T G D Technician is a small art installation and fabrication company operating from our workshop in Leigh-on-Sea, Essex. We offer a professional art handling & installation service as well as a comprehensive fabrication service. You can view our range of services by clicking on the “Our services” tab. We are based in the south east of England and we work with major institutions, artists and art fairs such as Whitechapel Gallery, V&A Museum, Frieze Art Fair and The Foundling Museum. Find out what we are working on at the moment by visiting our Instagram page. Contact T G D Technician by calling Theo Gordon DeBoick on 0754 767 1957. Alternatively you can email us at theo@tgdtechnician.co.uk.